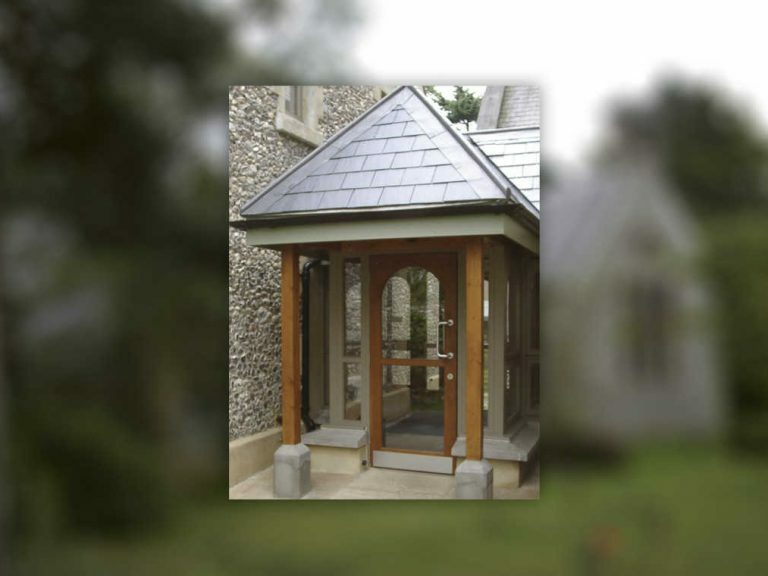 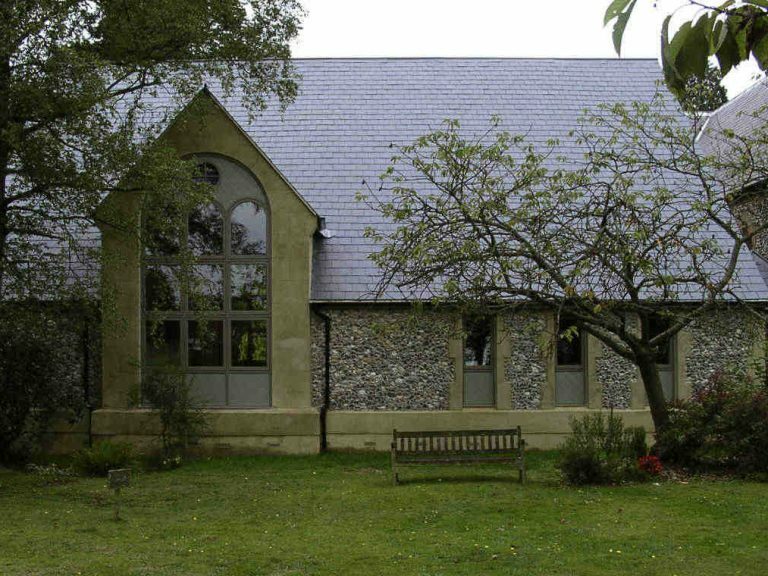 St Paul’s Church in Chipperfield, Hertfordshire, commissioned a new Parish Room extension to the 1830’s flint and stone church, set in a historically sensitive environment. 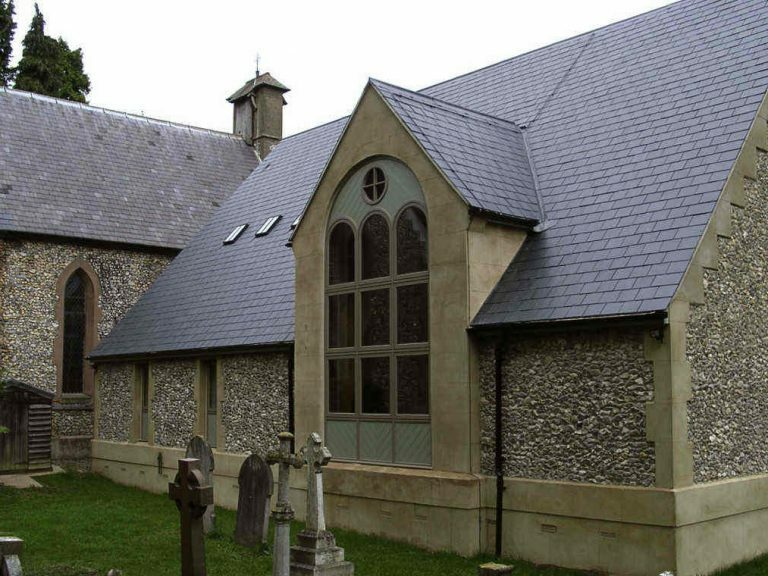 The £400,000 project involved the use of a traditional flint finish facing a cavity wall construction with lime renders and a slate roof. 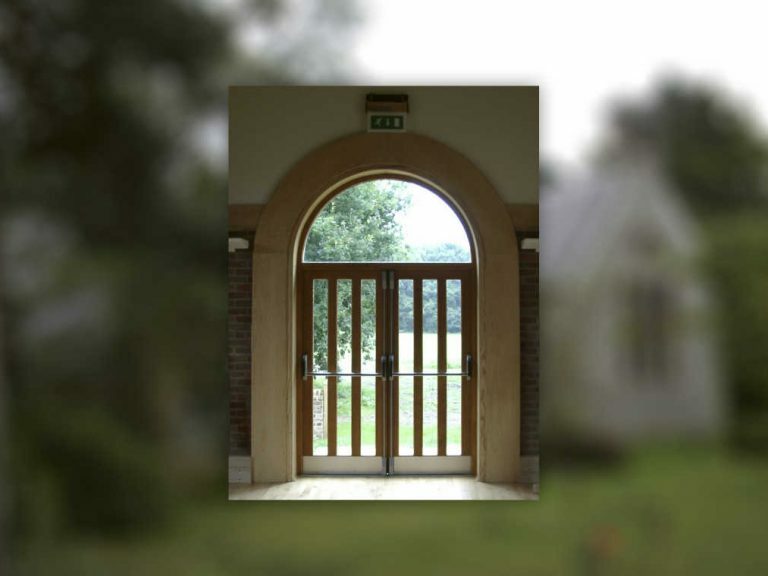 George Barnsdale manufactured 13 C1 stormproof casement windows, 2 arched screens and 3 doorsets for the Church to complement the existing traditional windows and doors already in existence. 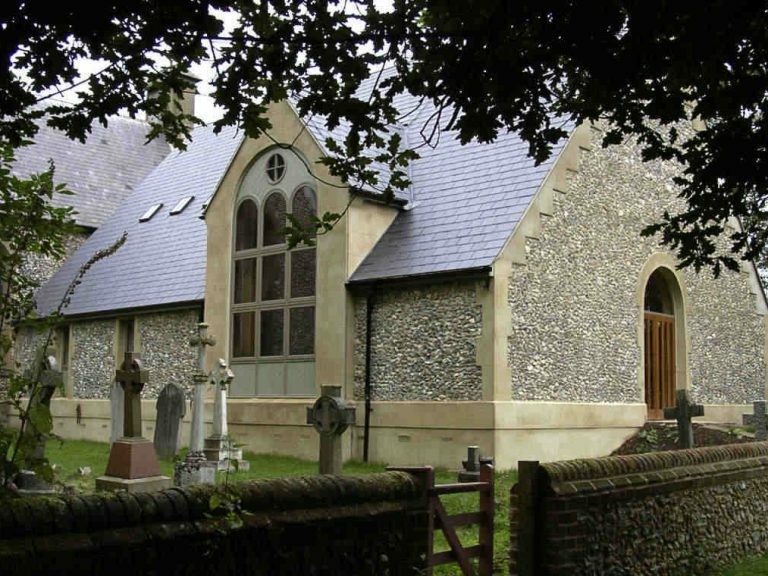 Chris Deal of St Paul’s Church.